Al Smith (1902 – 1986). American cartoonist creator of Mutt and Jeff. Signed photo. 5” x 7 ¼”. 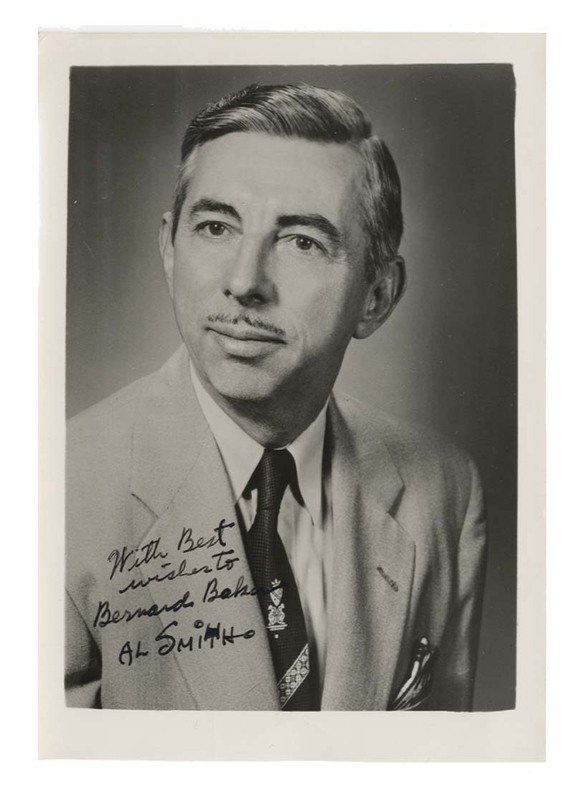 Inscribed and Signed, “With Best Wishes to Bernard Baker, Al Smith”. Excellent.